Logical proper name: e.g. this, that. According to B. Russell's earlier theory, they are the only real names. Logical proper names are not the same as demonstratives. See also acquaintance ,demonstratives. 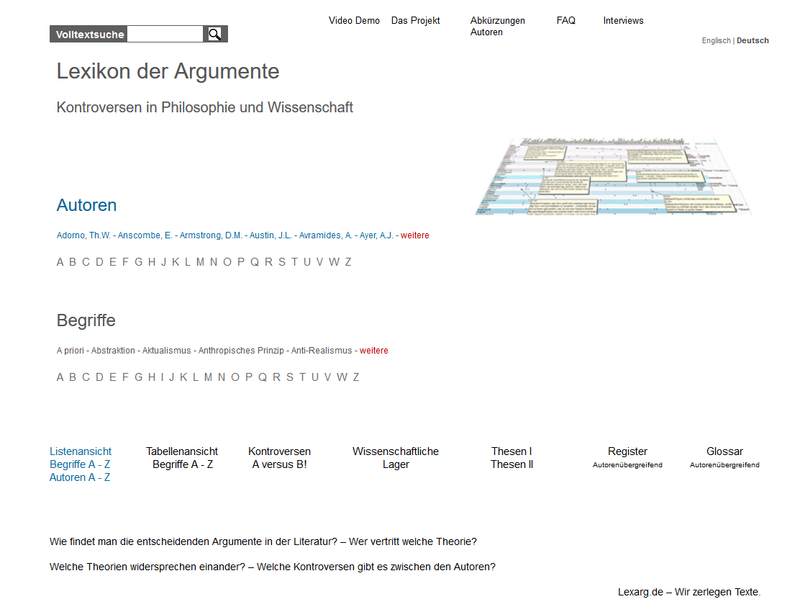 Strawson, Peter F. Logical Proper Names Strawson, Peter F.
Tugendhat, E. Logical Proper Names Tugendhat, E.